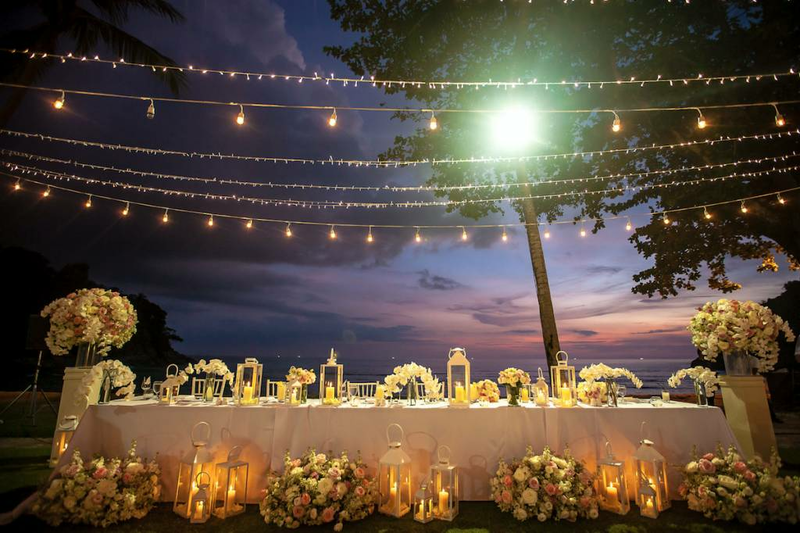 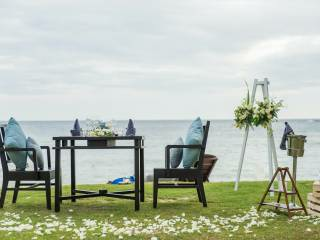 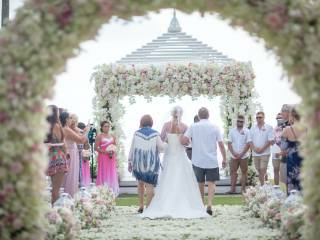 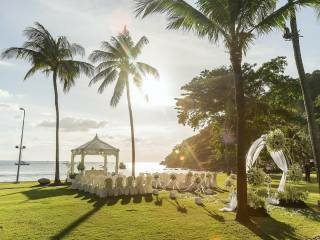 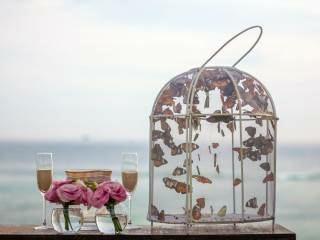 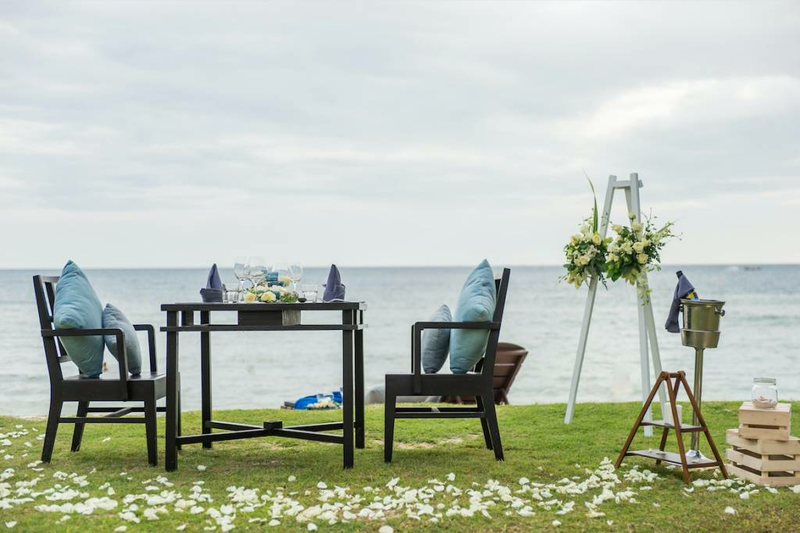 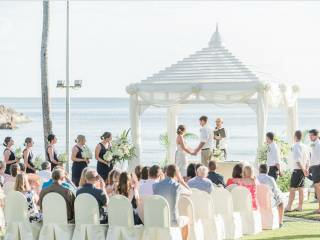 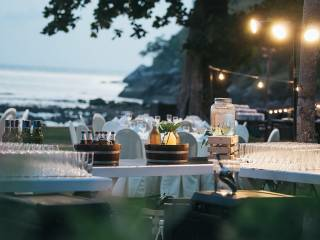 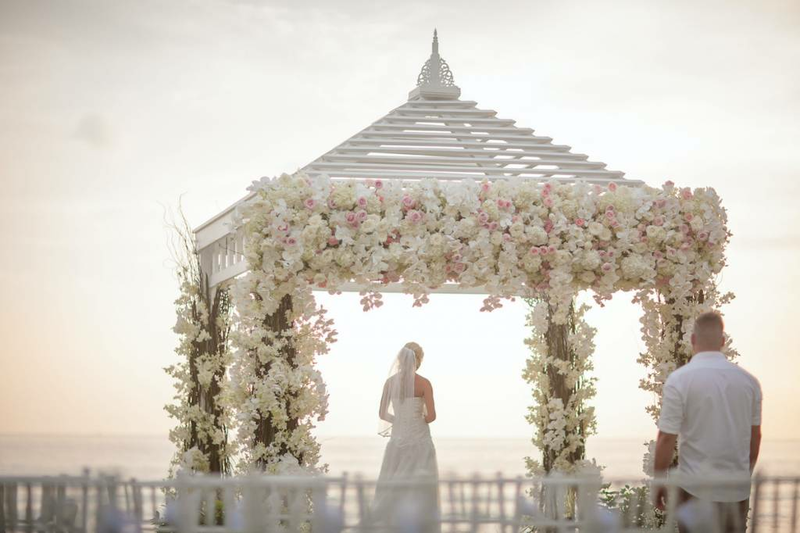 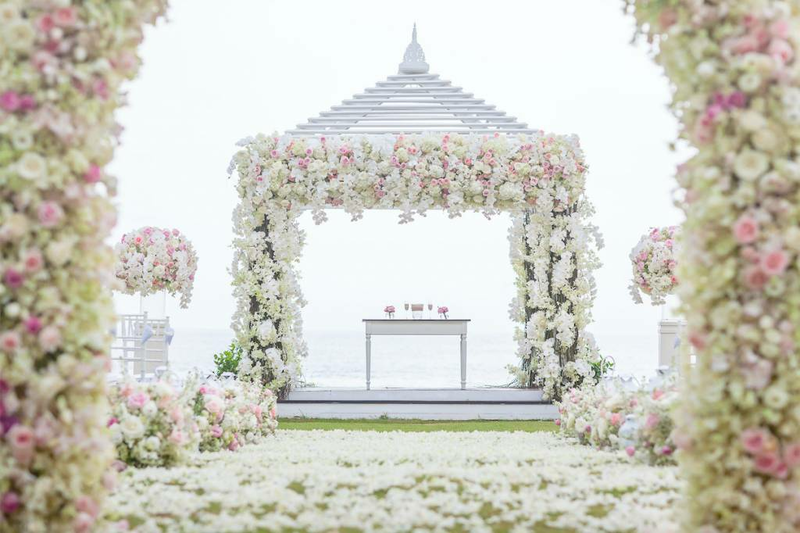 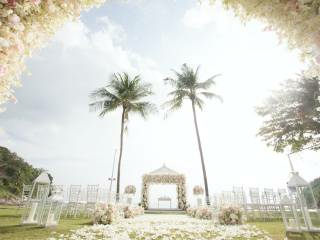 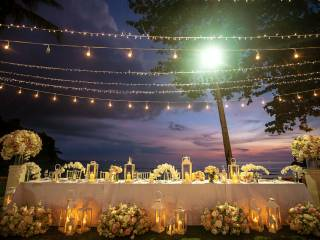 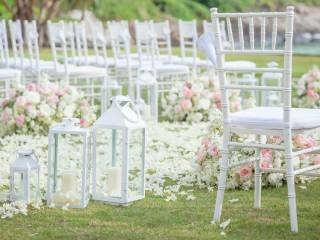 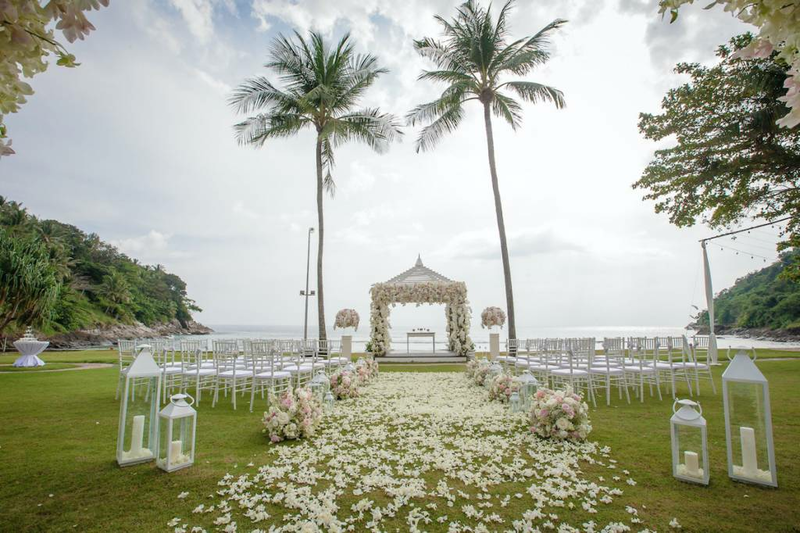 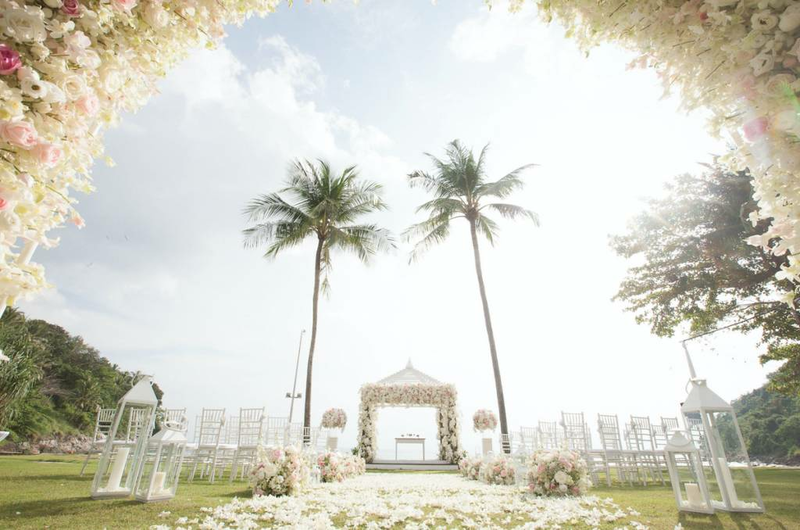 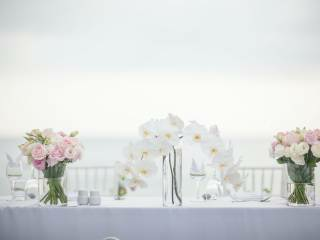 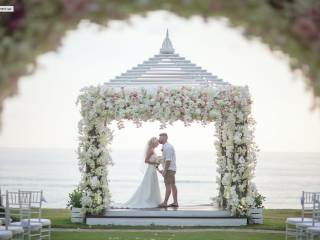 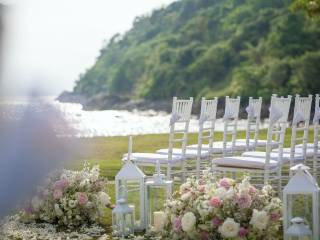 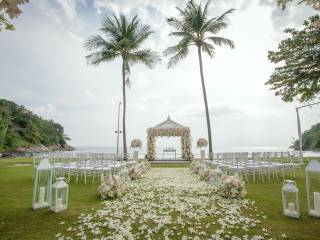 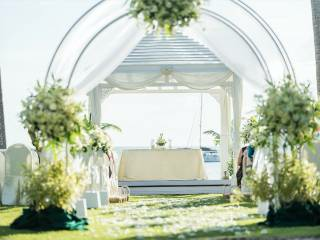 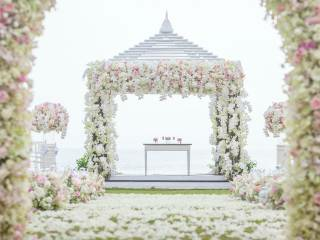 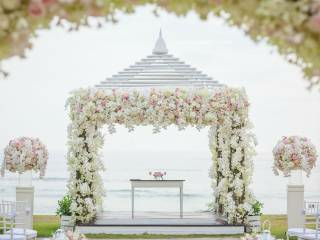 The beachside wedding of your dreams comes true in Phuket at Phuket Marriott Resort & Spa, Merlin Beach. 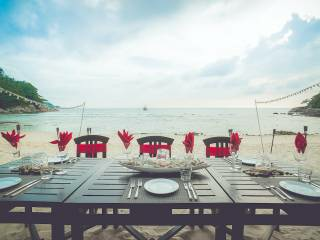 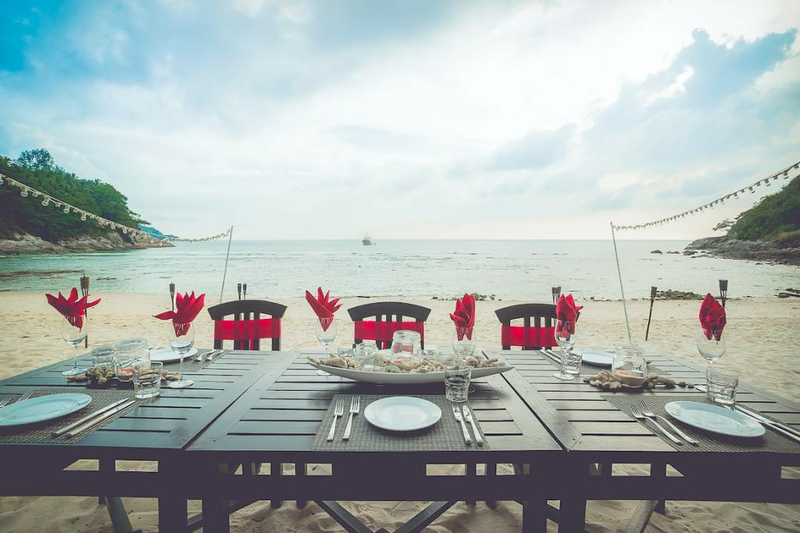 Our secluded Phuket resort features a private location on sandy white Tri-Trang Beach. 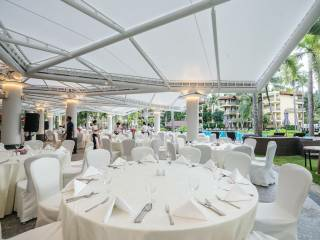 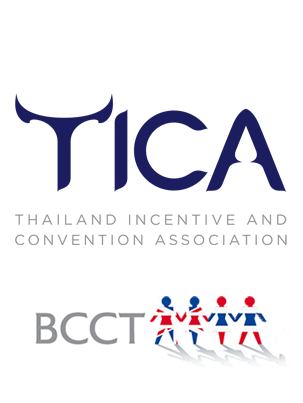 Just minutes away from the vibrant nightlife scene in Patong, the resort boasts its own house reef, a butterfly sanctuary, 414 guestrooms and suites, impressive outdoor and indoor event facilities, endless varieties of recreational options, world-class restaurants serving international, Thai, and Italian cuisine, and signature Thai hospitality. 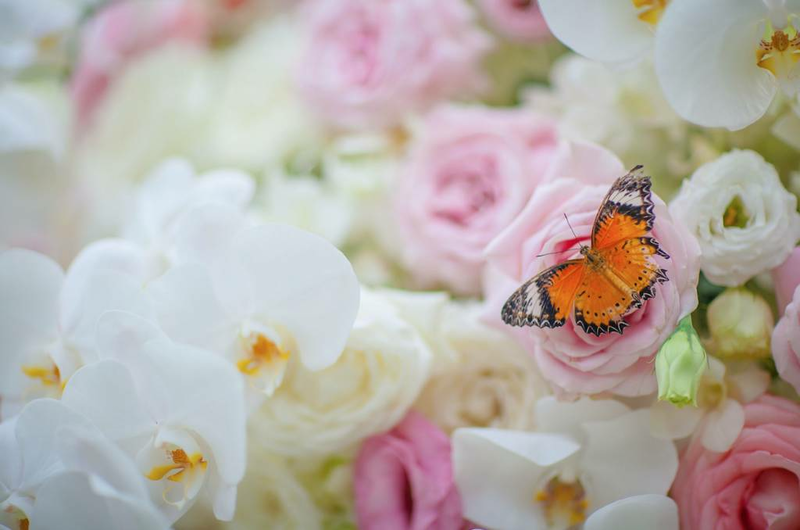 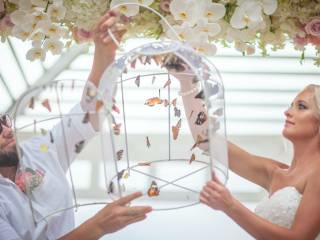 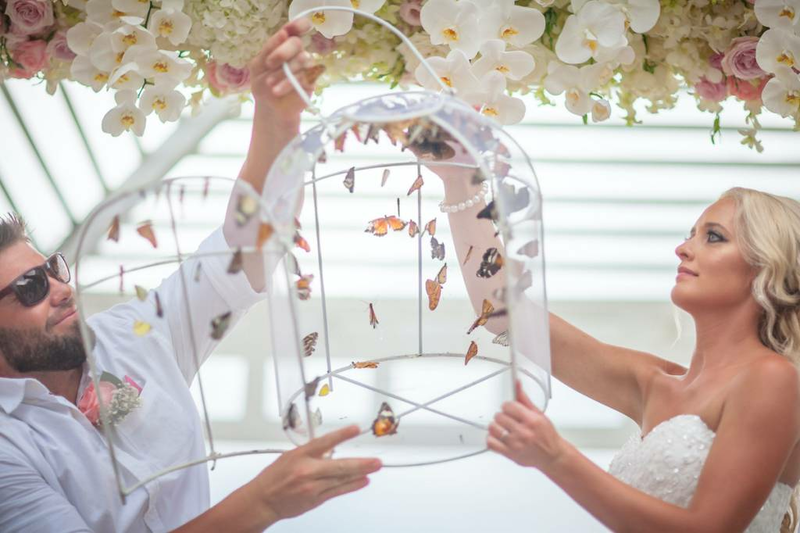 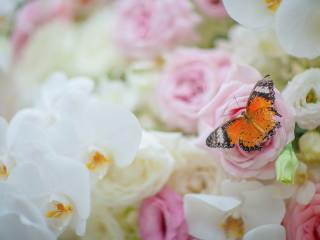 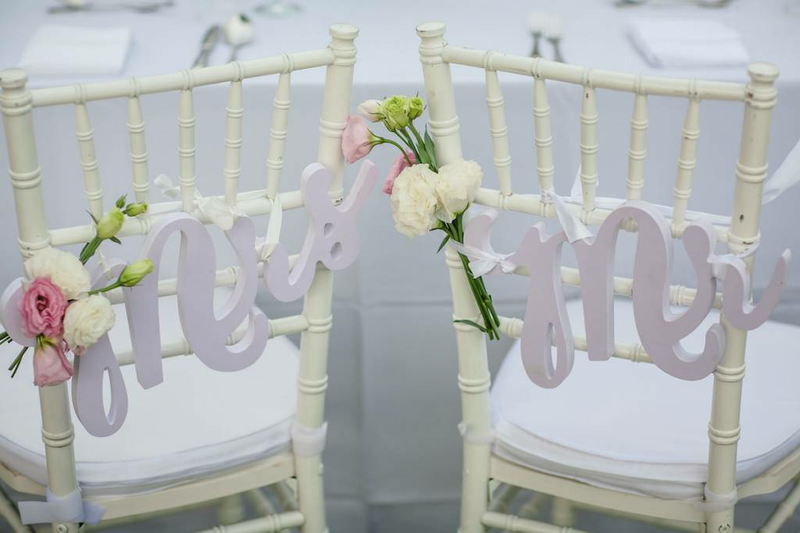 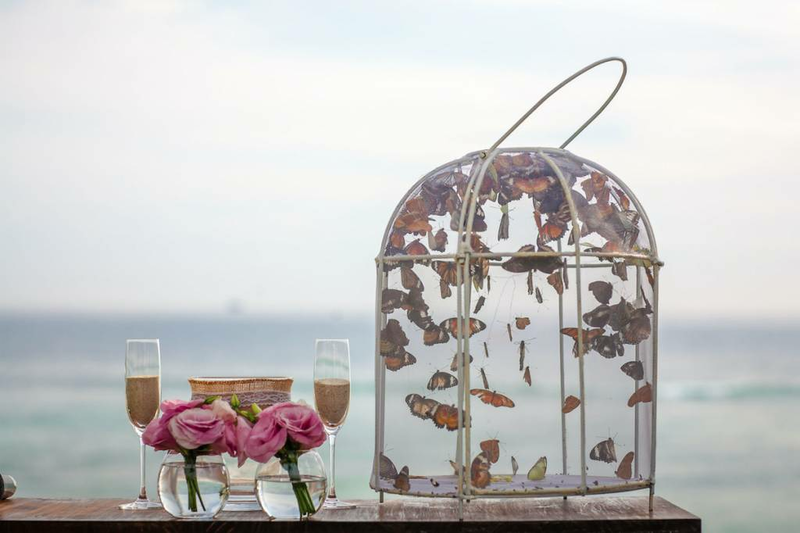 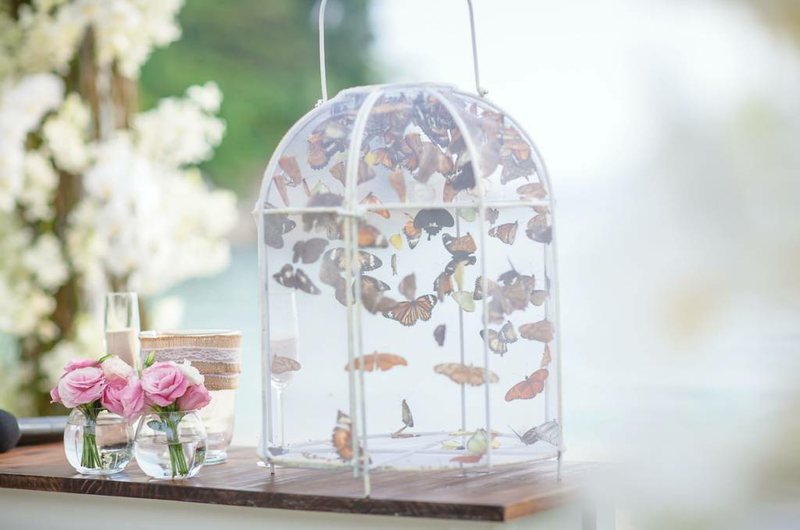 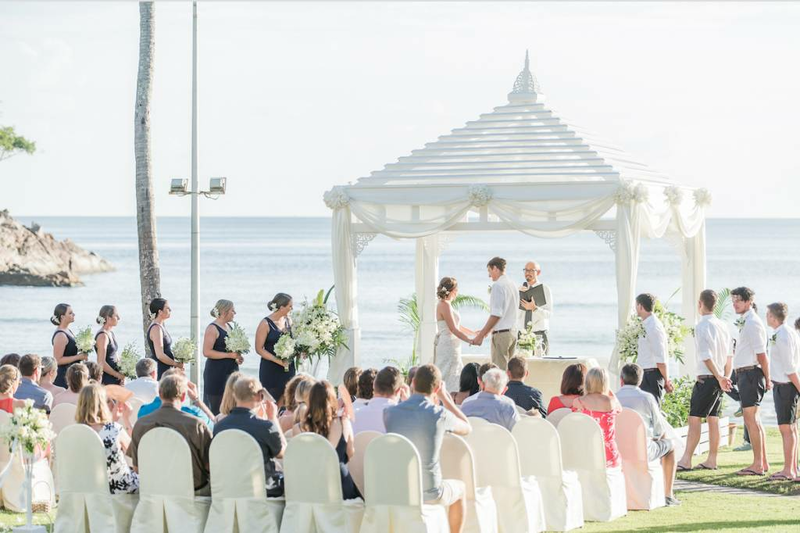 The team of Marriott Wedding Planners go above and beyond to personalise each wedding to the finest details to exceed the bride and groom’s expectations. 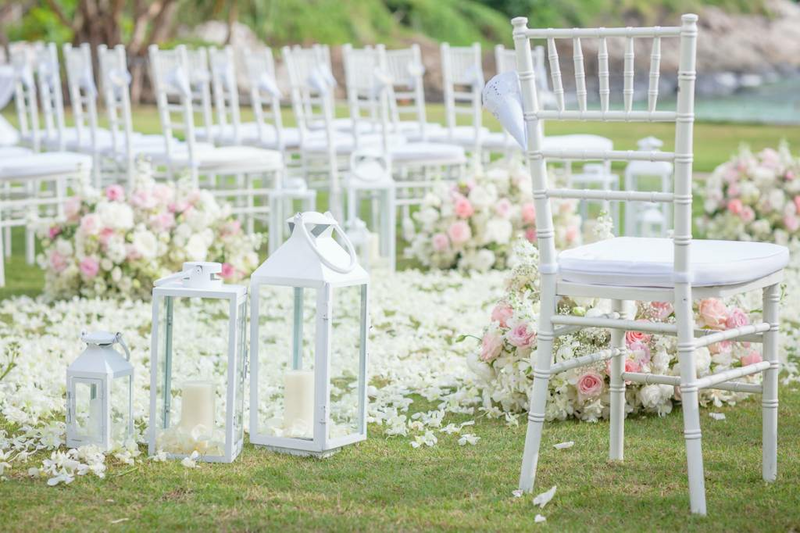 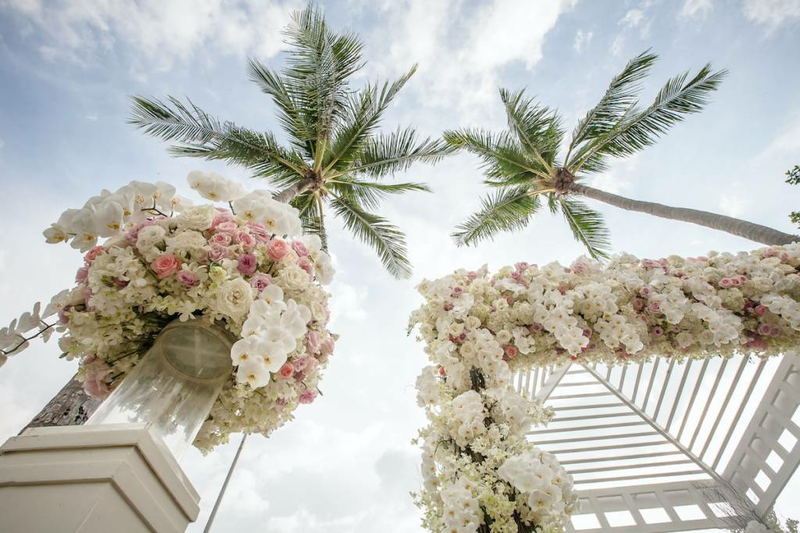 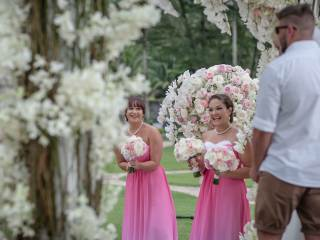 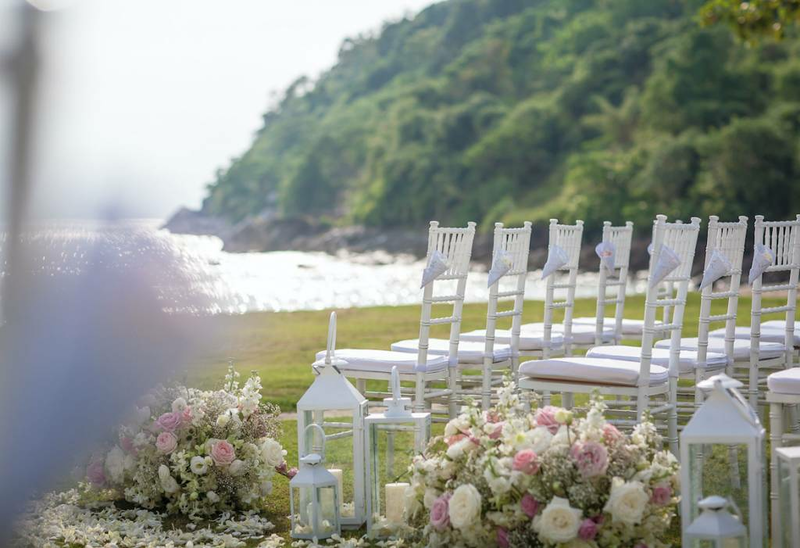 Once your Phuket wedding is underway, our Marriott Wedding Planner brings your dream wedding into life by working with you through the planning and execution of your big day. 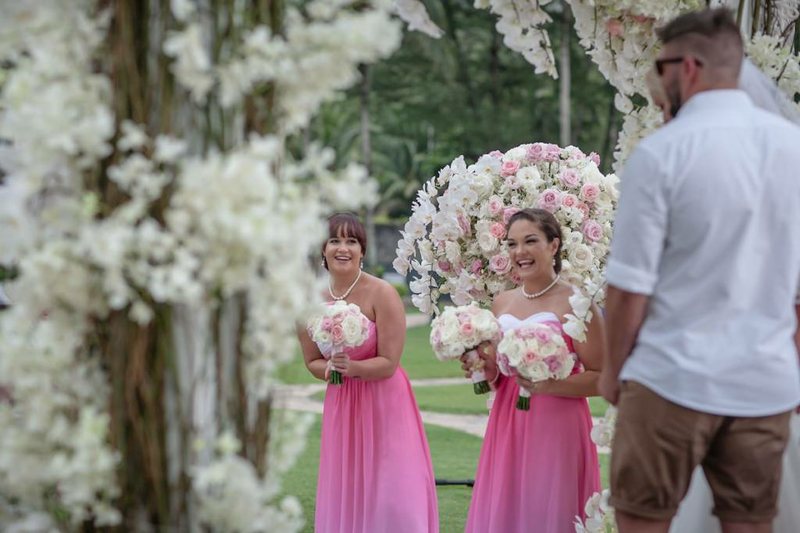 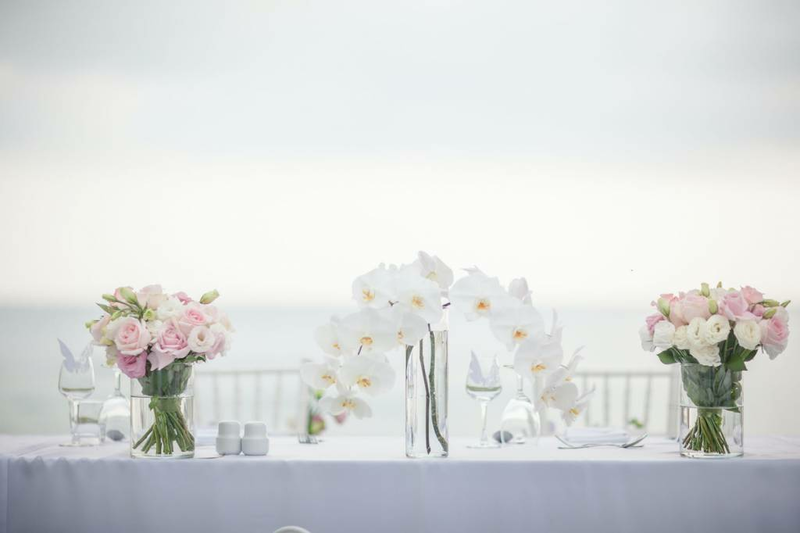 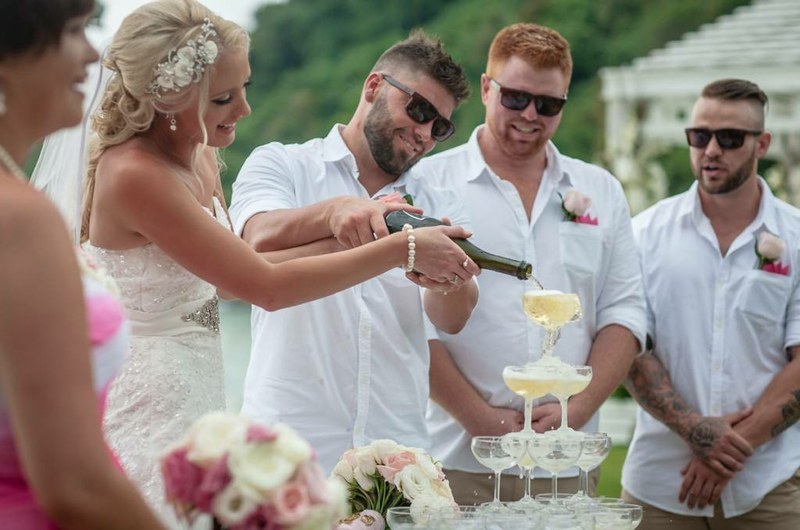 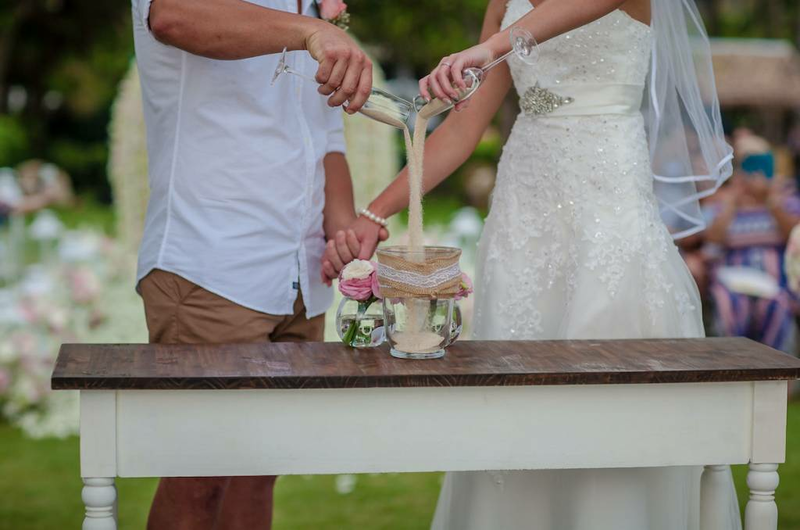 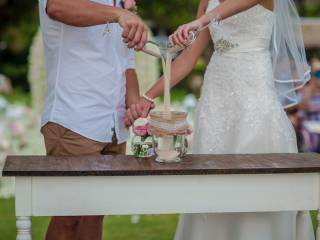 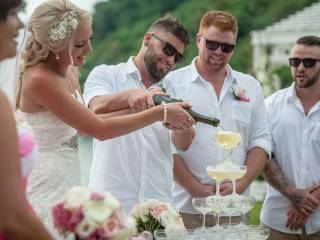 From tailoring creative food and beverage options to recommending beautiful floral arrangements to securing the best media production team, our professional wedding planner will dedicate themselves to organizing the logistics – leaving you to focus on enjoying the company of your friends and family. 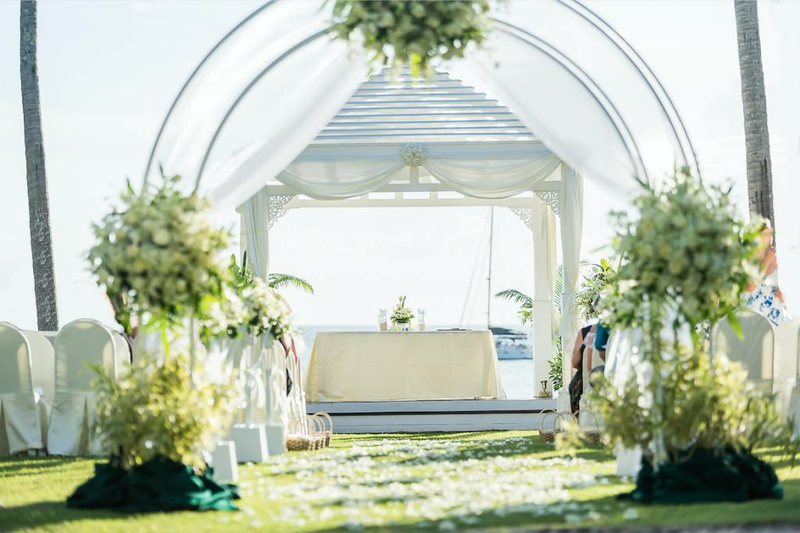 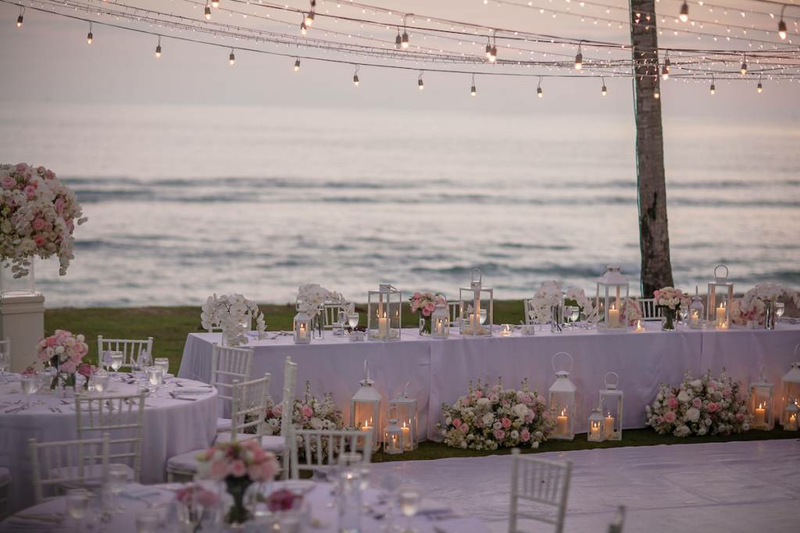 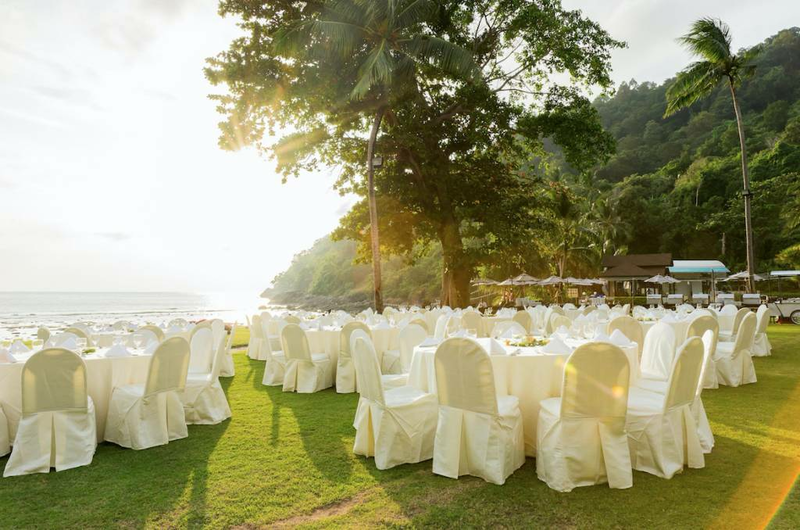 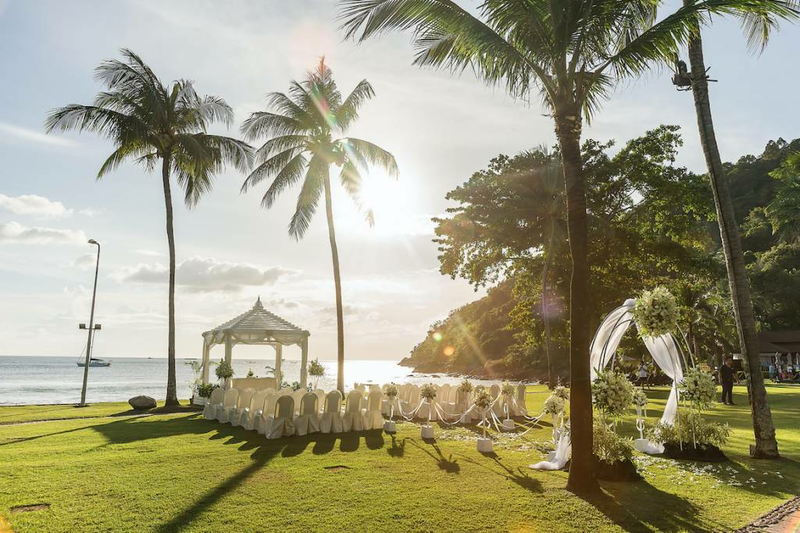 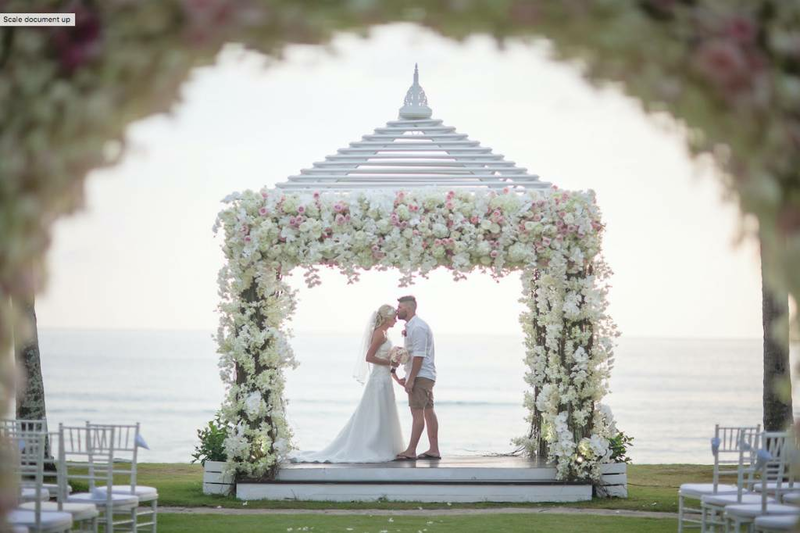 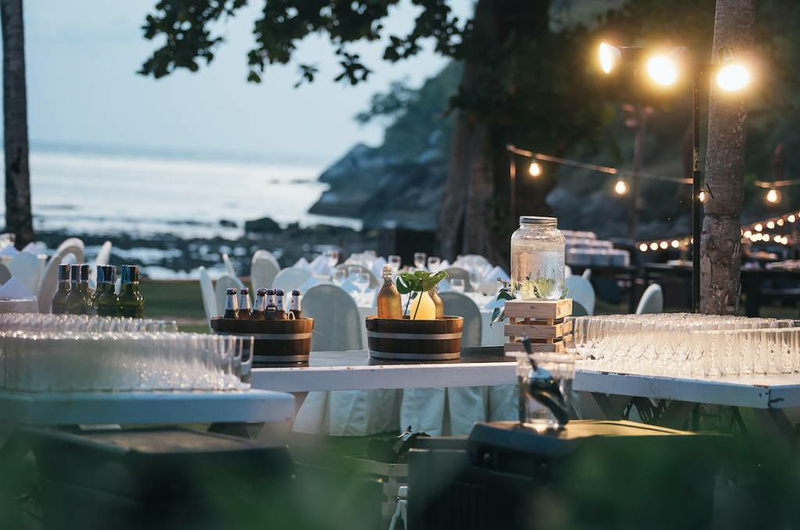 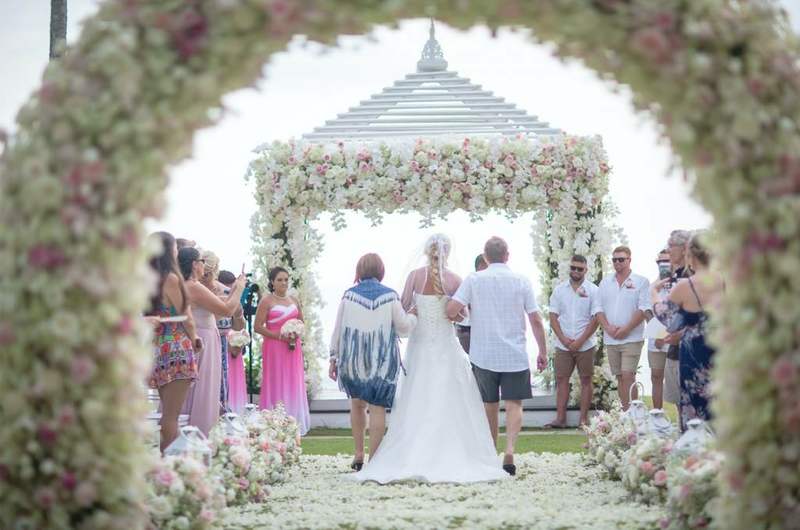 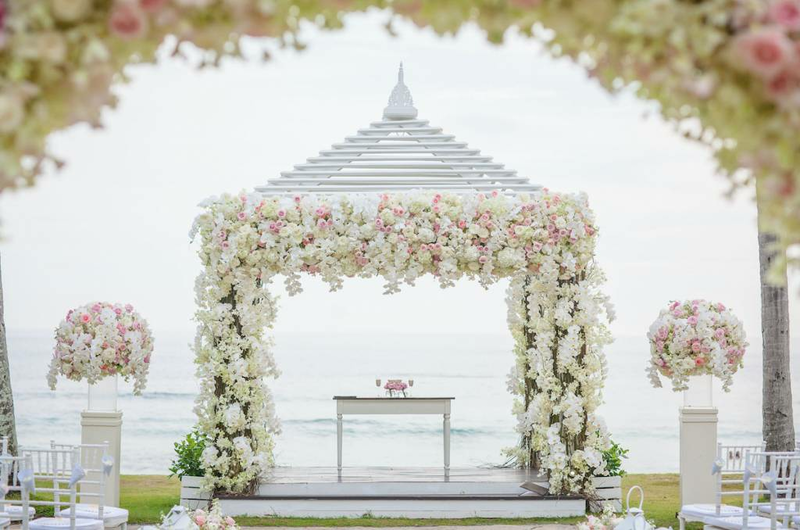 Whether you want an intimate engagement ceremony or a grand celebration, a beachside wedding on the tropical paradise at Phuket Marriott Resort & Spa, Merlin Beach makes your dreams come true. 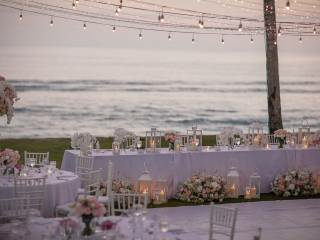 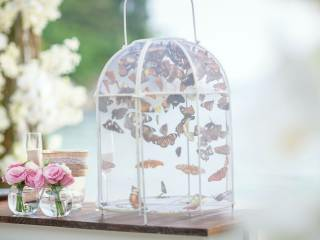 Make your wedding unique and special with enhancements. 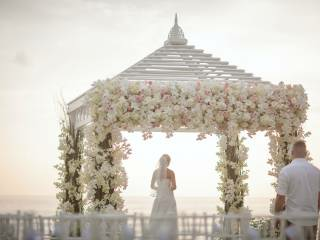 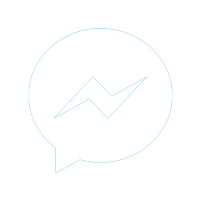 From makeup artists and hair stylists, to rejuvenating spa treatments to professional photographers and videographers. 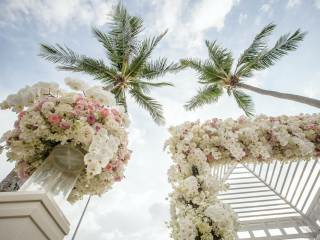 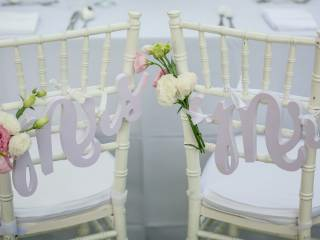 Covering all facets of your important day, our wide variety of Wedding Enhancements aim to add special touches of elegance. 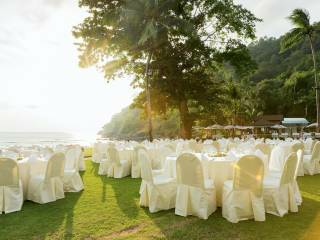 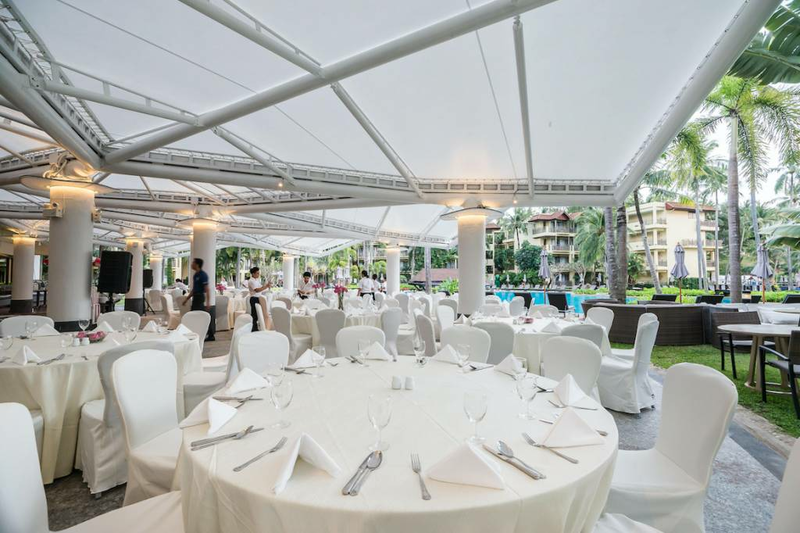 Phuket Marriott Resort & Spa, Merlin Beach provides abundant options in floral decorations, romantic dinners, sparkling wine, spa treatments, photography and video production, as well as airport transfers.